SOMO will declare the official prices for June, 2017 in the second week of May, 2017. 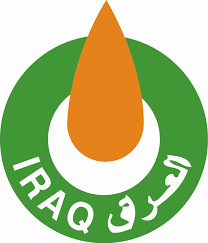 Company (SOMO) sold 2 million barrels of Basra light oil, which shall be handed over in June, 2017. The statement pointed that the price was higher by 31 cents over the official selling price (OSP) in June next. Iraq is planning to produce 5 million barrels of oil daily before the end of this year.